Brilliant ideas from smart companies. London-based Heatherwick Studio’s 1000 Trees project is giving a green boost of urban topography to offset Shanghai’s sprawl of buildings. The 300,000- square-metre development is located 20 minutes from downtown Shanghai, next to the M50 arts district. The development has been designed to take on the form of two tree-covered mountains and as the name suggests, the design will feature concrete structural columns that widen at the top to create large planters for 1000 trees. Natural sunlight can now be captured and redirected via a portable and affordable device. Caia is a solar-powered natural lighting robot from Solenica that bounces natural light into any part of home or office. 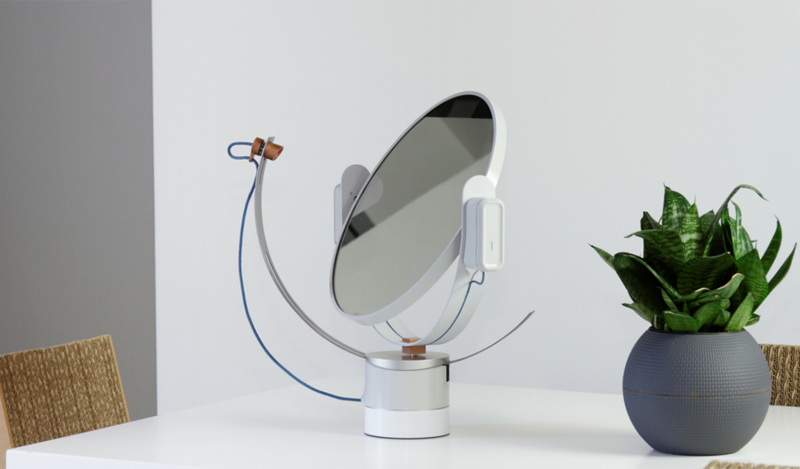 A built-in light responsive algorithm monitors light intensity from which the smart mirror mechanism will make micro-adjustments throughout the day to collect up all possible sunlight and direct it to the spot of your choice. 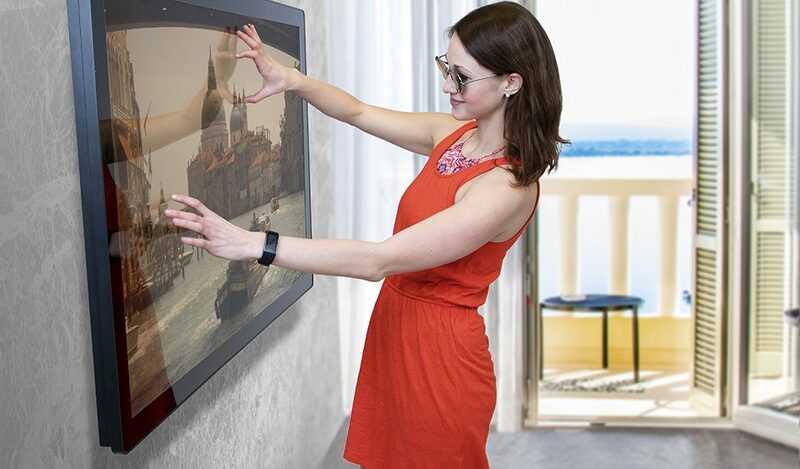 What happens if you mix a large TV and a touchscreen tablet? Finnish company Kuori has tried this out and the result is a giant Android-operated tablet called Yetitablet. It was initially developed with the goal of creating a large, intuitive, and versatile tablet that could be used as a supplemental learning device for children with learning difficulties. However, as co-founder Jarkko Jokelainen says, “We have been thrilled to see the adaptability of our creation for a wide range of other industries.” Yetitablets are being used for tasks as diverse as building design, interactive maps for shopping centres, and learning tools for schools and occupational therapists. Insect food seems to be on everybody’s lips – and plates – but the farms for edible insects have been small operations until now. 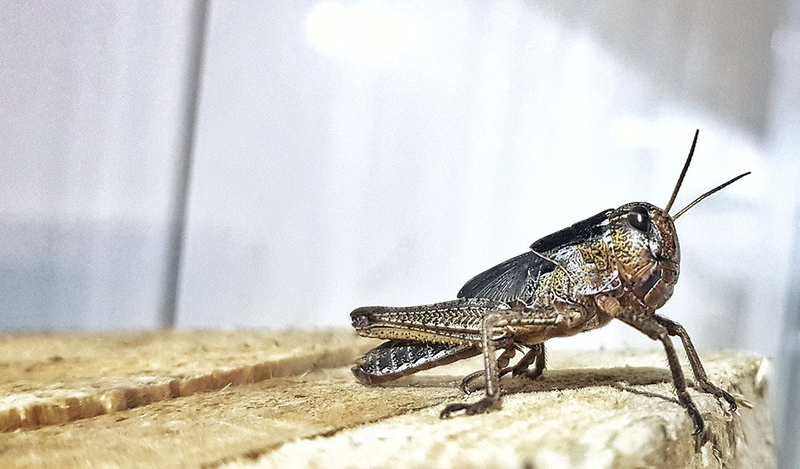 Israel-based Hargol Food Tech are turning the breeding of grasshoppers into intensive farming with the world’s first high-tech vertical grasshopper farm. With a sustainable solution for farming year-round, they sell grasshoppers either ground up or as whole for the worldwide culinary market.